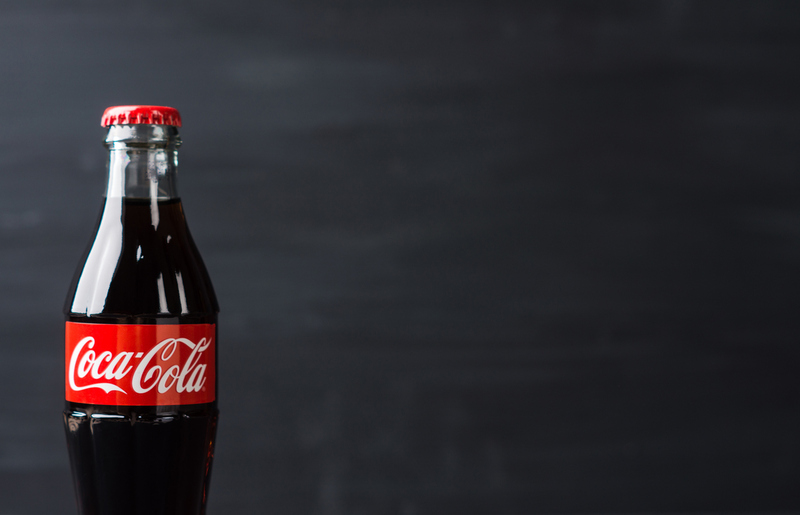 Coca-Cola influences China’s health policies allowing sales to grow at the expense of the country's obesity epidemic, according to an investigation published in The BMJ. China has the third highest Coke consumption rate globally and the number of adults that are overweight doubled between 1991 and 2011. Forty years ago, a Coke executive set up the International Life Sciences Institue; the Chinese branch sits within the country's health ministry. Researchers say the institute aligns itself with Coca-Cola's focus on physical activity, rather than nutrition, to combat obesity and ignores the World Health Organization’s recommendations of taxing sugary drinks and restricting food advertising to children. In 2013, Greenhalgh conducted dozens of interviews with Beijing based obesity researchers to try to understand the rapidly growing Chinese obesity epidemic. The project led her to the International Life Sciences Institute (ILSI), set up by a Coke executive 40 years ago in the US, and whose Chinese branch (ILSI-China) is housed within the Chinese Centre for Disease Control and Prevention (CDC), a unit of the government health ministry. Critics call ILSI a front for the food industry, but ILSI-China is widely seen as a bridge builder between government, academia, and industry, providing the latest scientific information for policy decisions on nutrition, food safety, and chronic disease prevention and control. It is funded by several dozen companies, including Coke, Nestle, McDonalds and PepsiCo. Through her work, Greenhalgh discovered how between 1999 and 2015 ILSI - China’s obesity activities shifted from a focus on nutrition to physical activity, in line with Coke’s position that an active lifestyle was key to tackling obesity. For instance, hard hitting dietary policies recommended by the World Health Organization -taxing sugary drinks and restricting food advertising to children- were missing, and national plans and targets emphasised physical fitness over dietary restrictions, in line with Coke’s “energy balance” perspective. What’s more, obesity meetings sponsored or co-sponsored by ILSI-China were packed with presentations by experts with financial ties to Coke or ILSI with a focus on the science of physical activity rather than nutrition. “In putting its massive resources behind only one side of the science, and with no other parties sufficiently resourced to champion more balanced solutions that included regulation of the food industry, the company made China safe for Coke,” argues Greenhalgh. After a series of critical investigative reports by the New York Times in 2015, Coke pulled back on its aggressive promotion of the science of physical activity. But its influence continues to be felt in China since the ILSI structure remains in place and the activity programmes it supported are now well established. Global nutrition expert Barry Popkin, who has worked in China for decades, believes ILSI’s influence in promoting the physical activity agenda “was extremely detrimental and put China decades behind in efforts to create a healthier diet for its citizens.” But many Chinese scholars welcomed industry’s involvement in public health, and only a tiny handful of those interviewed by Greenhalgh decried industry’s influence. Coca-Cola, ILSI-China, and the Chinese health ministry did not respond to requests for comment. Unlike the US and Europe, which have well established institutions of investigative journalism and civil society, China has no watchdogs, explains Greenhalgh. The press is not free to complain and China’s non-governmental organisations are preoccupied with more urgent matters. China’s scientists can hardly bite the hand that feeds them, she adds. Since 2016, the state has finally begun to seriously tackle chronic disease, “but its approach emphasises education and market development, not industry regulation,” she writes. “With no one to complain about-or even see-this corporate biasing of science and policy, the size and consequences of the Chinese obesity epidemic are likely to continue to worsen,” she concludes. We now know that corporations make extensive use of third parties such as ILSI to shape thinking about what are appropriate responses to the health consequences of their products, write Professor Martin McKee at the London School of Hygiene and Tropical Medicine and colleagues, in a linked editorial. There are, however, signs that attitudes are changing, they say, pointing to examples of organisations withdrawing from industry funded projects. Yet, as the recent decision by Public Health England to partner with the alcohol industry funded charity Drinkaware shows, “this message has not got through to everyone,” they conclude.